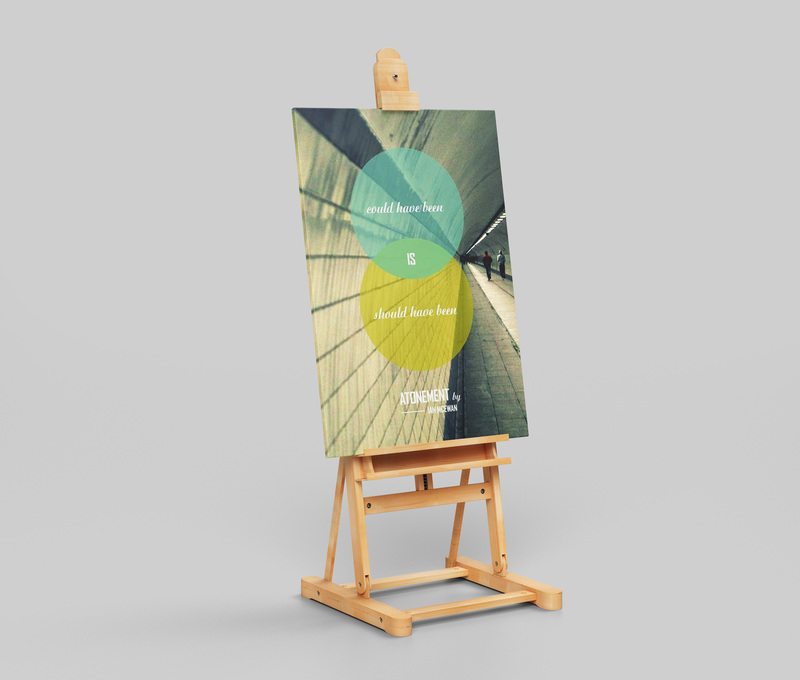 Poster design and photography for Doedemee. Belgian graphic design studio Beshart was able to unite 100 artists from 28 countries in a unique co-creation project. Together we (re)designed the covers of “The 100 greatest novels of all time” (The Observer, 2003). Our mission: raise awareness for the problem of illiteracy. I chose the book “Atonement” from the list and brought it closer to home, with a photograph I took in my hometown Antwerp. The picture was taken in the pedestrian tunnel under the river Schelde. The tunnel is an analogy for the path we walk in life. I chose to work with a Venn diagram to visualize our (and the book characters’) hopes and dreams in life. 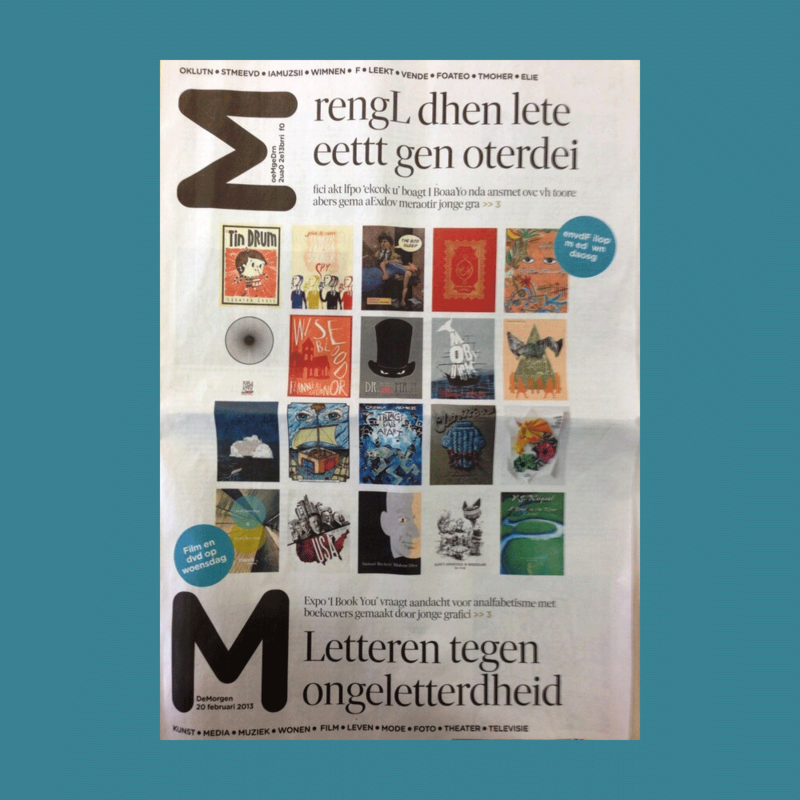 My design was one of the selected posters to be featured in De Morgen’s newspaper.